Our mission is to treat families like family. We will provide service that is committed to excellence while respecting individual cultural and religious differences. It is our desire to perform services reflective of a life once lived. 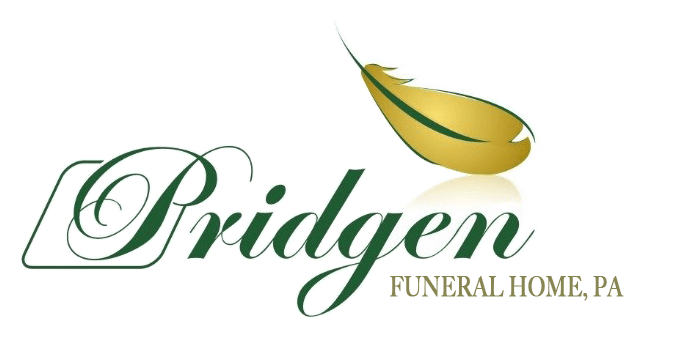 Pridgen Funeral Service is a family owned and operated business. 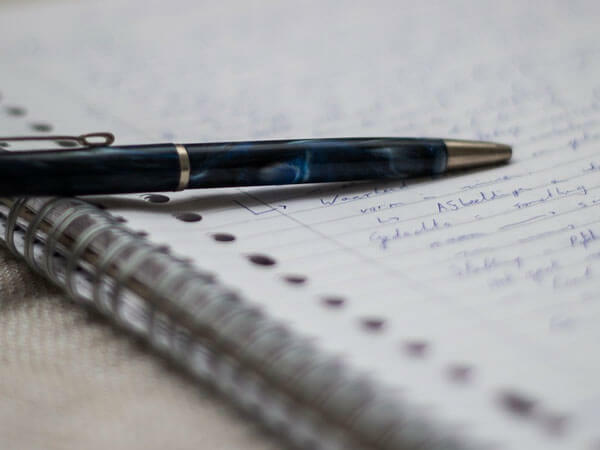 It was established in December 2007 with the understanding that trust and compassion are key factors in bringing closure to a family at such a sensitive time. 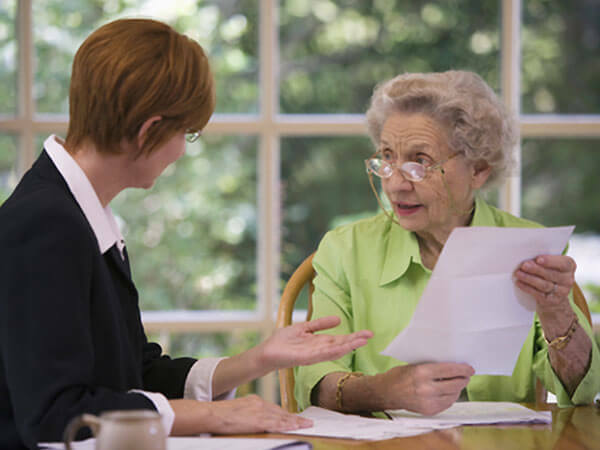 We are a full service business able to provide professional support and guidance as you make delicate decisions. 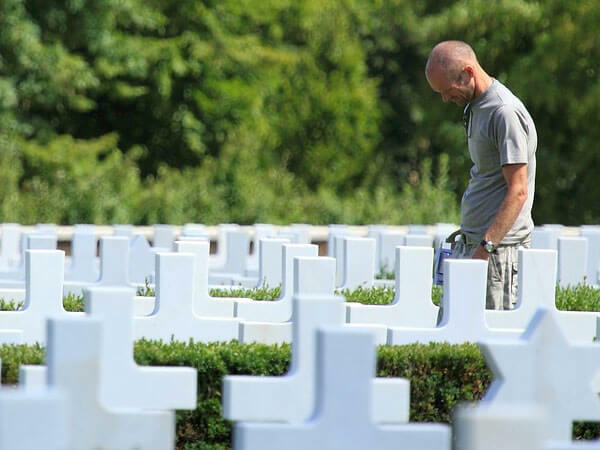 We would be more than willing to satisfy the needs of you and your family; whether it's meeting at your home for arrangements, domestic and international shipping, cremation, the need for an interpreter or just working around your busy schedule. We guarantee that you will receive the highest level of care and concern. 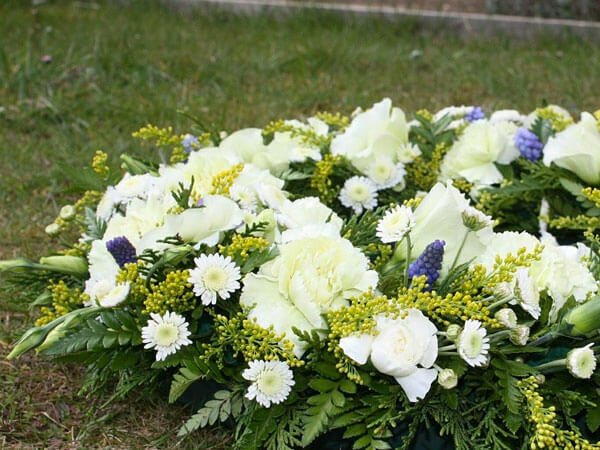 Our vision is to be one of the leading funeral establishments in "Gorgeous Prince George's" County.